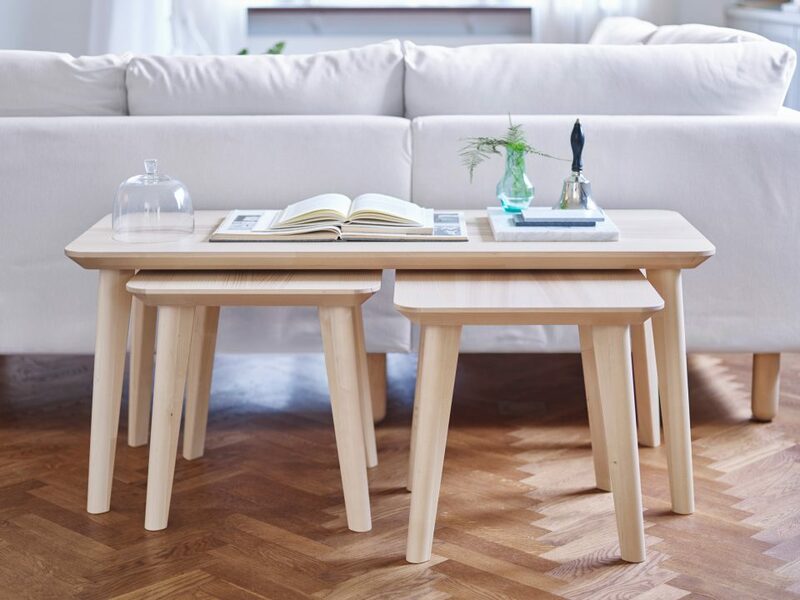 Buying a piece of IKEA furniture is generally a bit of a gamble in terms of potential complexity, but these clever joints are designed to radically simplify and speed up the process across the board. 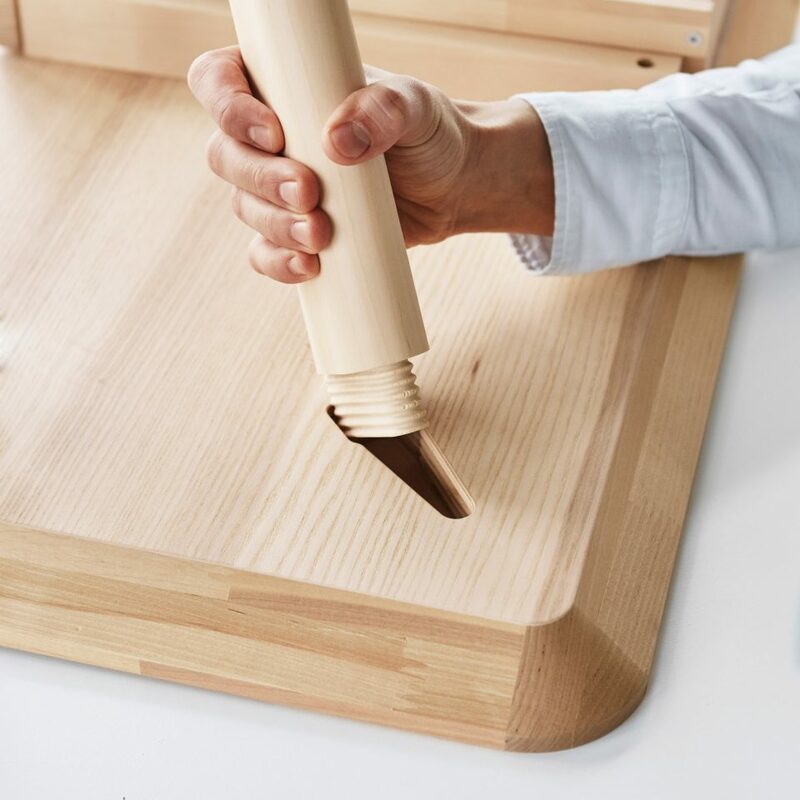 The so-called “wedge dowel” makes it possible to put together wood products without bolts or screws, hex keys or screwdrivers. The ribbed connector and associated slot lets large objects remain flat-packed for shipping then fit together for long-term durability (without any glue or loss in structural integrity). Historically, some IKEA items have come pre-assembled but at a size that makes them hard to transport. Other smaller items can pack flat but demand a dizzying array of little parts and associated tools. This single joint is letting the company replace dozens of metal fittings for certain sizable items. 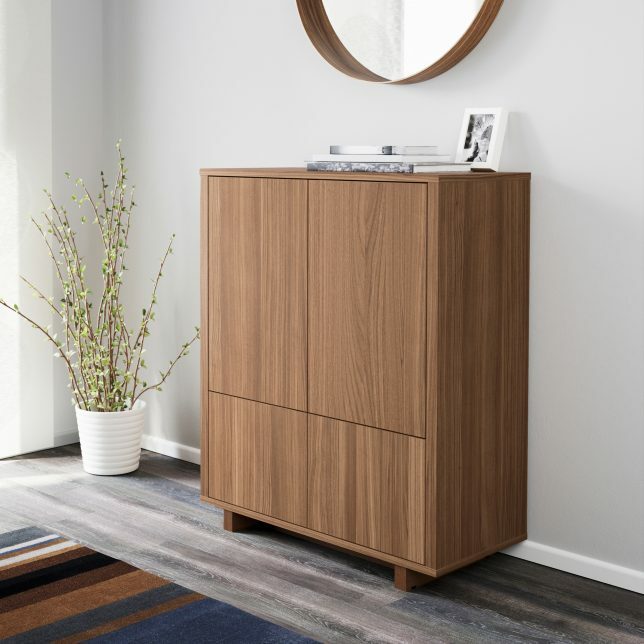 The company first started using the dowel system in its Stockholm cabinet series (above) as a test, but now plans to roll it out across its furniture lines, moving next to the Lisabo table. What used to take a half hour can now be connected with these wedge joints in three minutes. And it is not just a function of assembly: these joints make it easier to take things apart again, making them particularly useful in a day and age where people move frequently for work and other reasons. 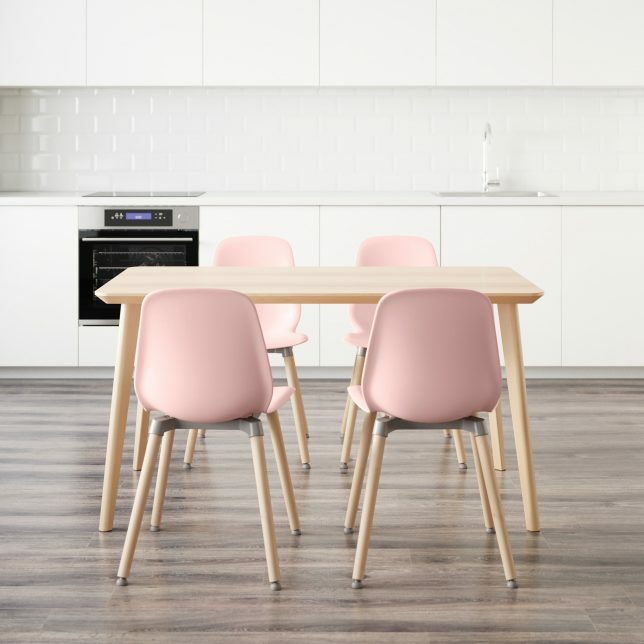 Some of their furniture lines are expected to adopt the wedge joint entirely.